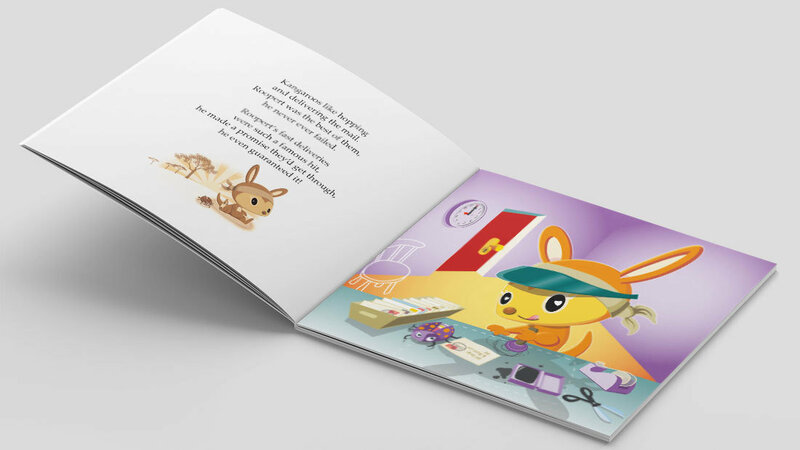 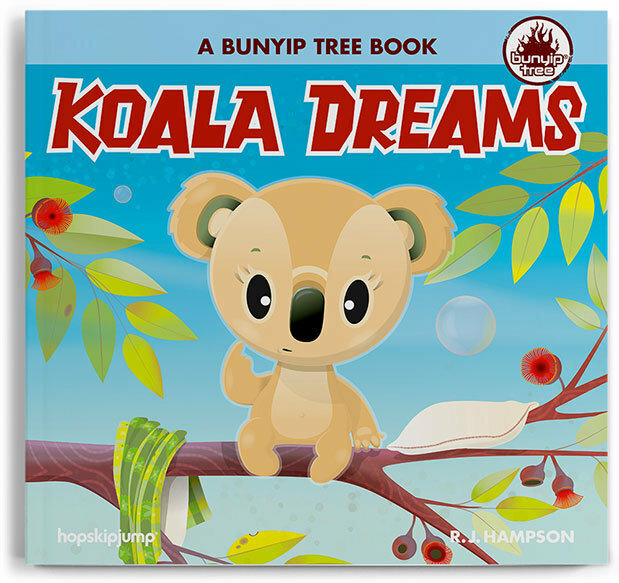 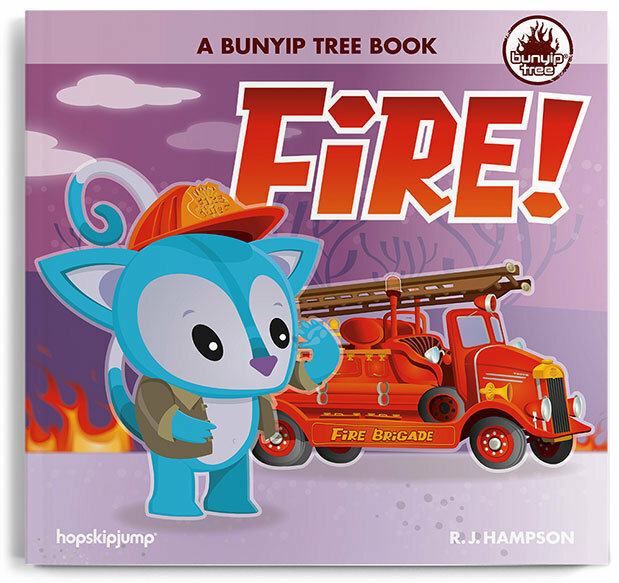 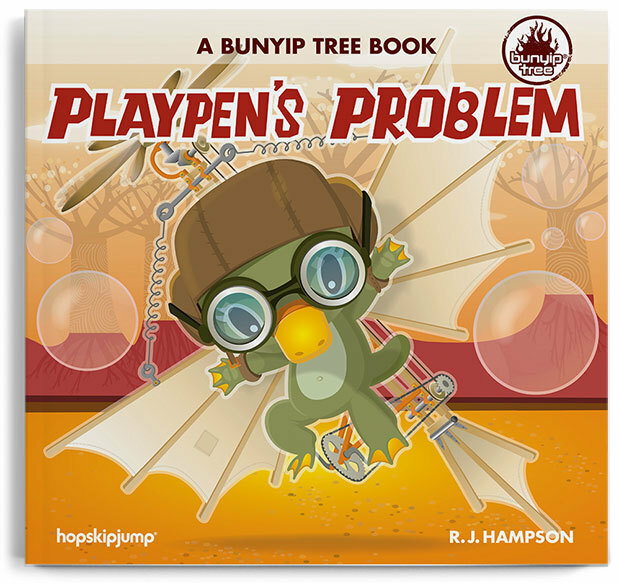 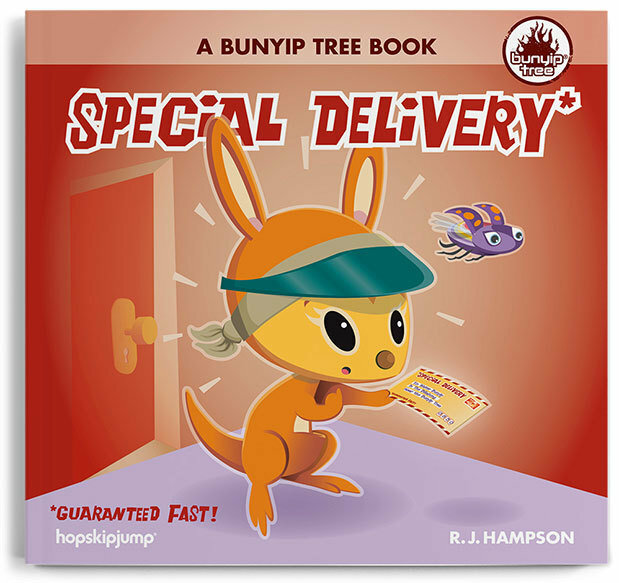 Save when you buy all 5 bunyip tree books! 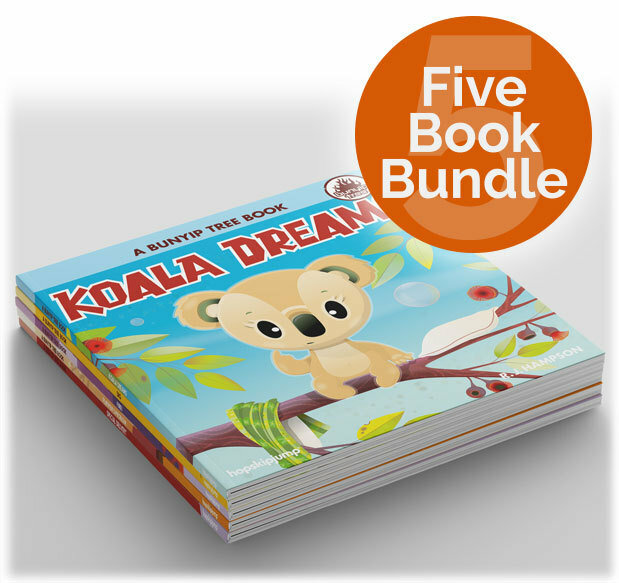 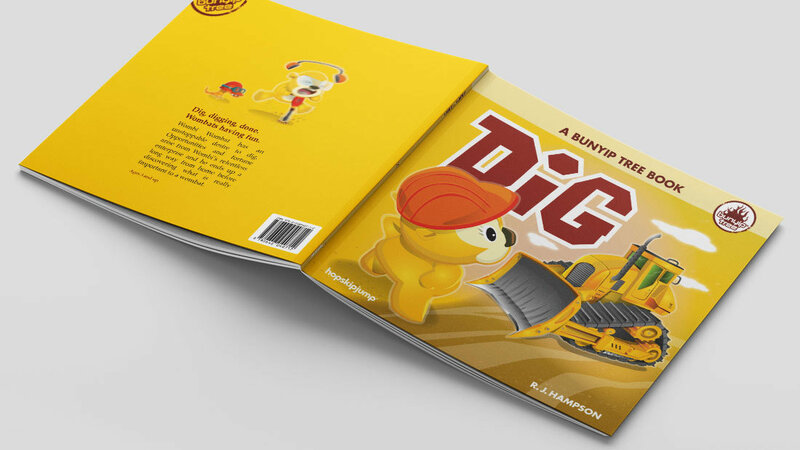 Includes Special Delivery*, Dig, Fire!, Playpen's Problem & Koala Dreams. 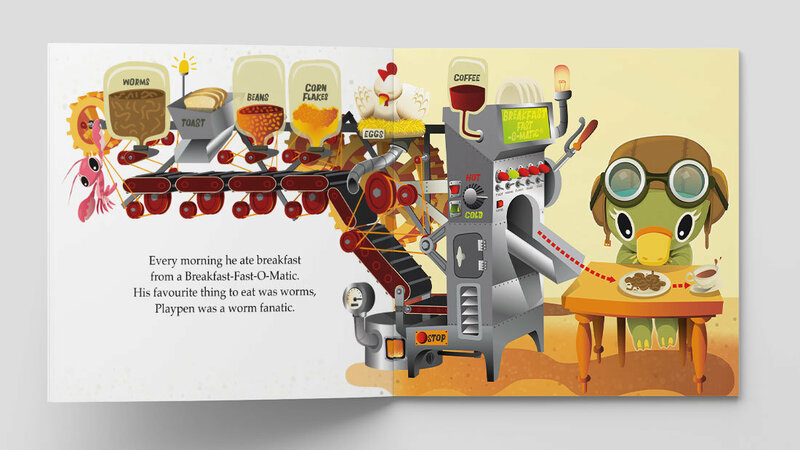 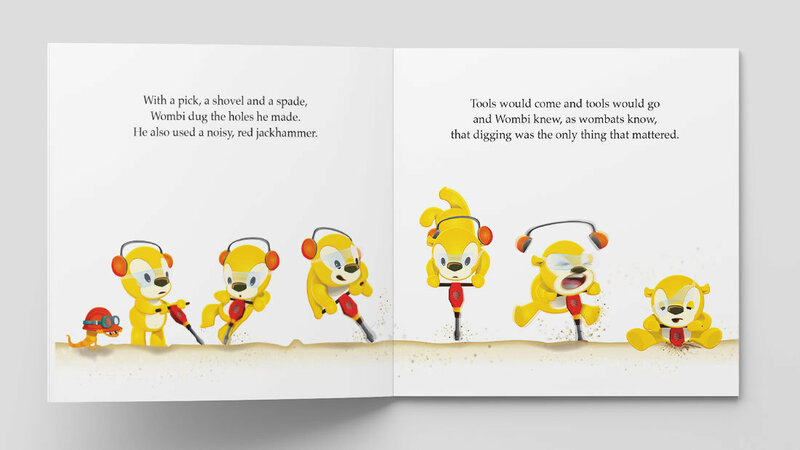 Illustrated Children’s Books. 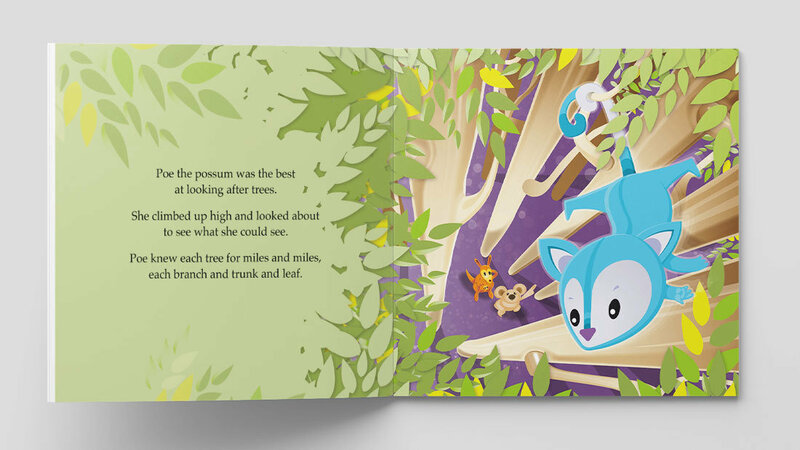 Each book is 217.5 x 206mm (8.5" x 8.1") paperback. 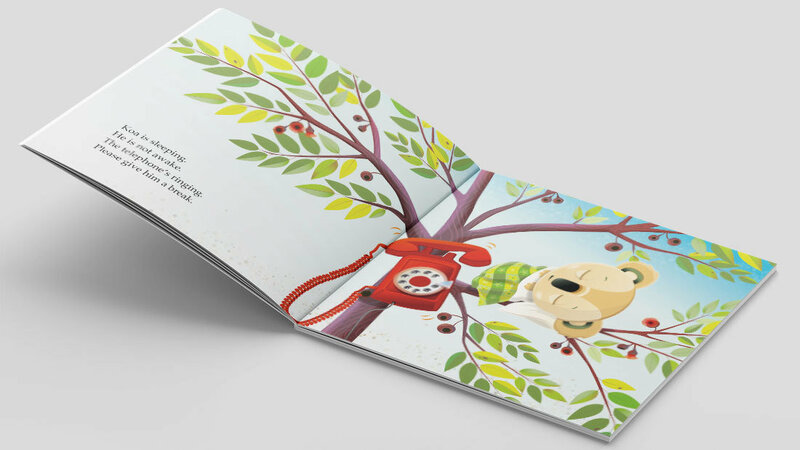 Printed in Australia on 100% FSC certified paper.